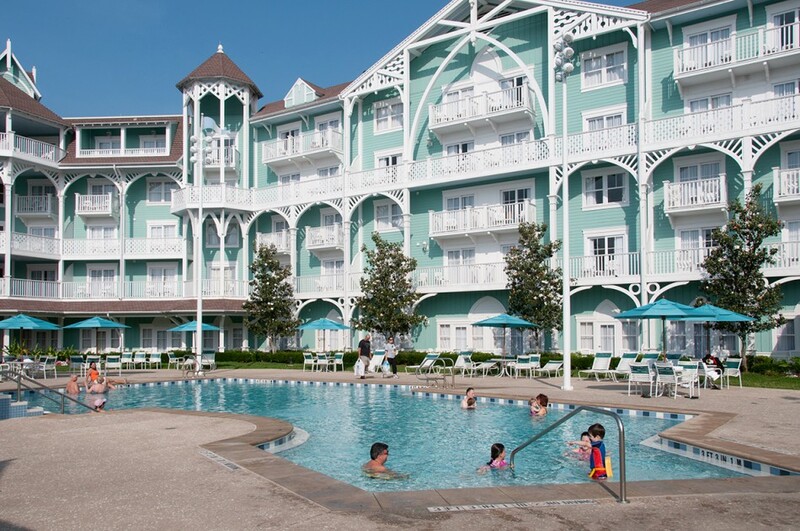 Disney Vacation Club resorts are very popular, so knowing when to make a request increases your chances of getting the resort or room type that you are hoping for. Several factors determine which resorts or types of rooms fill up the fastest. Understanding what some of those are will help you choose the best time to make your rental request. Resort size is another thing to consider. It is much easier to get into the larger resorts, like Saratoga Springs and Old Key West, simply because they have more rooms overall. Contrary to that, Beach Club and Wilderness Lodge Villas have fewer rooms, so they fill up more quickly. There’s a lot to consider and, especially if you are new to the Disney Vacation Club Resorts, it can be overwhelming to know when the best time is to put in a request for the particular resort and room type that you want. The good news is that here at David’s Vacation Club Rentals, we’ve been doing this for quite awhile and I’m happy to say that we can help you out. 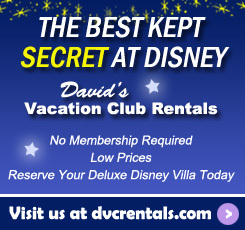 We have suggested times to put in your reservation for each room type and resort in the DVC inventory. I’ve posted a list of our recommendations below. Keep in mind, these are just recommendations and many factors, even things we haven’t mentioned, will effect availability. It’s always possible that there have been cancellations, or some fluke has caused rooms to be available even when we think they won’t be – so it never hurts to have us check to see if your particular request can be met, even if it isn’t within our recommended time frame. On the other side of that, please keep in mind that these are only guidelines and do not guarantee actual availability. One last thing to consider: your travel dates can greatly effect availability as well. Rooms always fill sooner for popular dates, breaks and holidays, such as Spring Break and Christmas, so it is best to be earlier than the recommended timelines when requesting these dates. In summer months, beach resorts are quite popular. Vero Beach and Hilton Head Island should be booked 9 to 11 months in advance for summer and peak season times. If you’re still not sure about when to request your room, keep in mind, sooner is always better than later. If you have any questions, we are here to help. You can always call our toll-free number (800) 610-5791, email us, talk to us via live chat, or visit our facebook page. We are available Monday – Sunday, 9:00 a.m. to 5:30 p.m. EST. Happy planning! 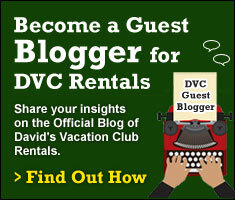 2 thoughts on "Best Times to Request Disney Vacation Club Rooms"
I am deciding on a dvc to buy. Either bcv or blt. We plan to go in September every year. If I have BLT as my home what are the chances of reserving BCV for another trip? We would like to experience more than just our home resort.